One who wins the constituency of 'election god' gets Tamil Nadu? 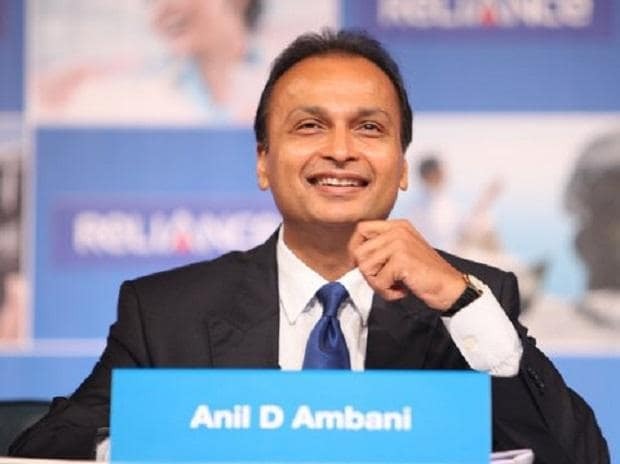 Reliance Group calls Congress charges against it on Rafale "lies"
Anil Ambani-led Reliance Group on Friday trashed Rahul Gandhi's allegations against it on the multi-billion dollar Rafale deal and charged the Congress with "distorting" facts to mount an "unwarranted" campaign against the company for political gains. In a statement, Reliance said that the company and its chief Ambani were continuously being dragged into a political battle in view of the impending state and general elections. "The Congress Party has today once again resorted to blatant lies and distorted facts to mount an unwarranted campaign of calumny and falsehoods against the Reliance Group and its Chairman Anil Ambani personally," it alleged. Gandhi Friday alleged that Dassault Aviation, the makers of Rafale jets, paid Rs 284 crore to Reliance Defence as the "first installment of kickbacks" and claimed Prime Minster Narendra Modi was having "sleepless nights" fearing action if a probe was conducted into the aircraft deal. He also alleged that CBI chief Alok Verma was removed as he wanted to investigate the deal. Dassault Aviation has chosen Reliance Defence as one of its partners in India to fulfil the offset obligations of the Rs 58,000 crore Rafale deal. Congress has been alleging that the government had put pressure on Dassault Aviation to make Reliance its offset partner for the deal. Both Reliance and Dassault Aviation rejected the charges.